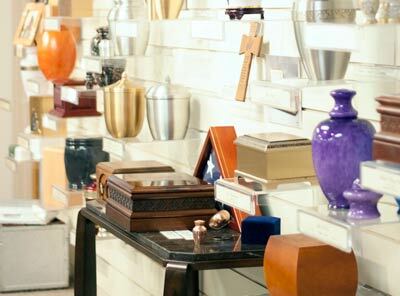 Harry McKneely & Son Funeral Homes have provided generations of families with a place to remember and celebrate the life of a loved one. Our staff, as an extended family, has treated our families with dignity, sincerity, and respect. Funeral services, celebrations of life, and memorial services all serve as important needs in our society. 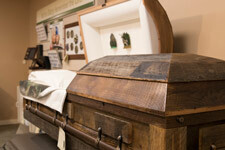 They serve as a dignified and respectful ceremony or tribute for a loved one's life. Equally important, these gatherings help survivors face the reality of death, the first big step towards overcoming grief. This brings together relatives and friends who lend support and consolation when most needed. We offer families a choice of many options, from very traditional services to a variety of memorial celebrations. Since 1941, the McKneely family has been honored with the trust placed in us by the families of Tangipahoa, Livingston, and surrounding parishes. 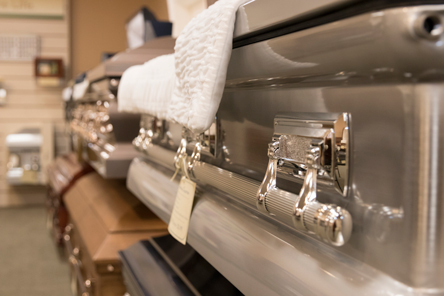 We are an independent, family owned and operated funeral home, whose primary goal is to offer value and comfort while providing dignified and meaningful celebration of life ceremonies to families of all beliefs. Our mission is to offer a service commitment to excellence by providing an experienced, trained, and caring staff to meet the needs of our communities. We will strive to accommodate all your special requests that add meaning and comfort to your ceremony and help your family face the future with renewed strength. 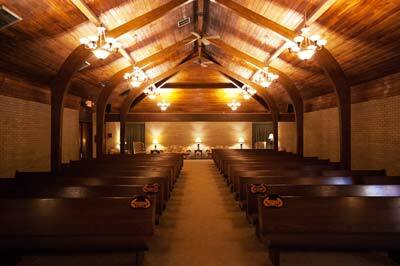 Our knowledgeable and compassionate funeral directors are always available to assist you and your family. We are available 24 hours a day, seven days a week, to answer any questions you may have. We may be reached by phone at (985) 345-5801 or by email by clicking on the link below.